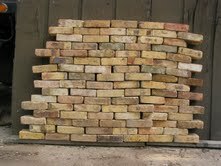 Find a historic selection of reclaimed Chicago bricks at Old World Bricks. 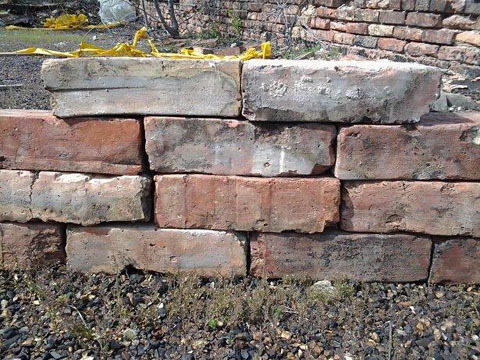 Our collection of old Chicago brick for sale came from the old Washington Pub in downtown Chicago, Illinois. These bricks feature a warm, golden color scheme and are excellent for use in walkways, fireplace surrounds, and exterior walls. 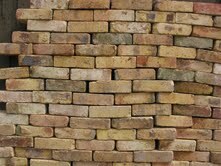 If you would like to use our reclaimed Chicago bricks in your residential or commercial project, please use our easy online form to get a quote. 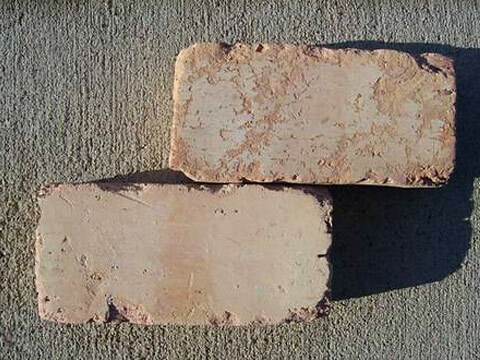 If you have old Chicago bricks for sale yourself, we are interested in buying them. 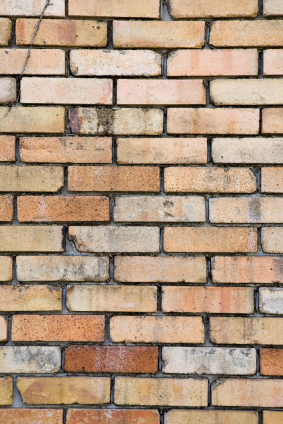 We buy brick in quantities of 25,000 or more; however, we do not apply our minimum to sellers in the Indianapolis, IN, area. 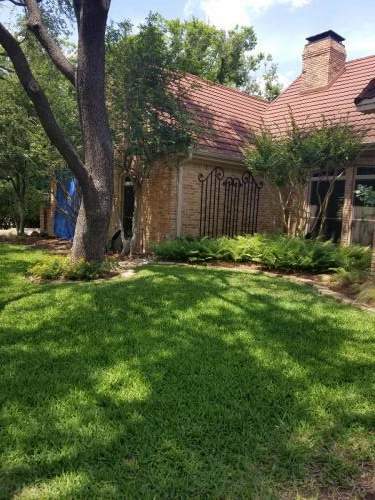 Call us at 317-695-4643 for more information.